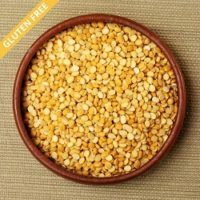 Toor dal is a very common dal used by many families in India. 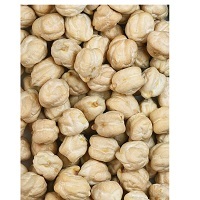 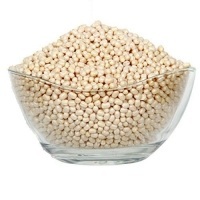 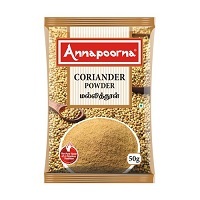 Find the best variety of indian toor dal & organic toor dal online at best prices on anandhagrocery.com. 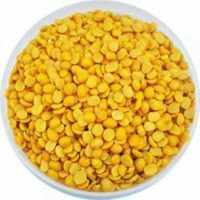 Toor Dal contains folic acid which is really very important for women during pregnancy. 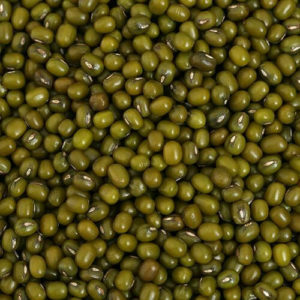 The folic acid present in Toor dal is highly essential for fetal development and also reduces certain birth defects.